New Delhi, April 15: National Testing Agency has finally activated the link to download the NEET admit card. However, to the shock of many students who have downloaded the admit card, the examination date is April 15. Some students have been allotted centres in states other than their own. Has NTA bungled the exam date? Is the technical glitch not yet overcome? More questions and no answers. Check the details. 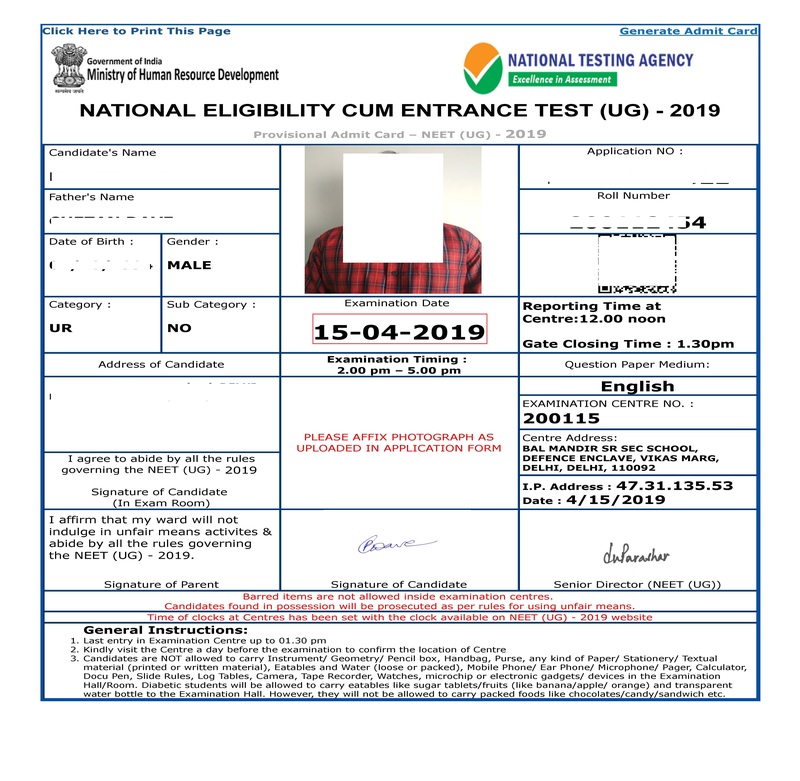 After an inordinate delay and a long wait for NEET 2019 aspirants, the much awaited admit card link was finally activated around 8 pm. Many students who have been trying so long could finally download the same. Once the download was complete, they verified the details and the first glaring thing visible is the exam date. It is mentioned as April 15 in all admit cards that have been downloaded. This is proof that the technical problems faced by NTA are not yet solved. Some students have been allotted centres in other states. 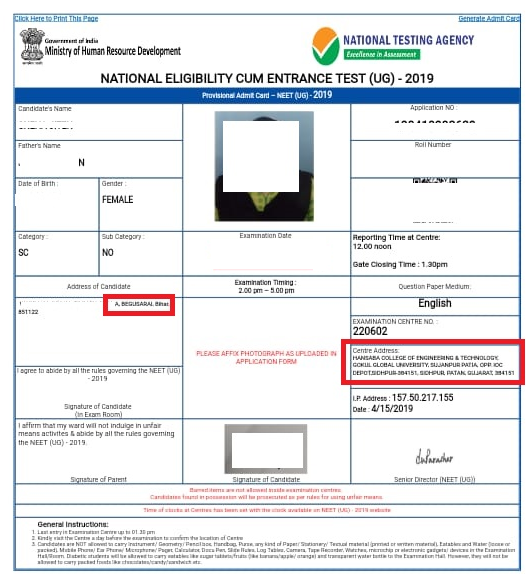 In the above admit card, the candidate belonging to Bihar has been allotted a centre in Gujarat which is truly shocking to the student as this raises the expense of appearing for the exam and also the hassle of making arrangements that could otherwise be avoided. This student had not given Gujarat in any of the exam centre preferences while filling the NEET application form. So the big question arising is how were the centres allotted? This is reminiscent of NEET 2018 where a lot of students of Tamilnadu were allotted exam centres in far flung states. Finally the court had to intervene after a lot of agony to the parents and students alike. It is hoped that the technical glitches are resolved soon and students can actually download the admit card with the correct exam date and an exam centre in their own state. Candidates are advised to stall downloading their admit cards for now as the exam date is expected to be rectified by NTA shortly. 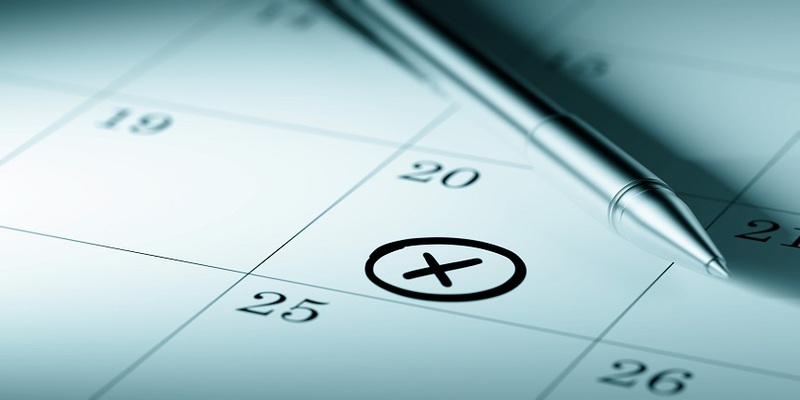 The actual exam date is May 5. They are also advised to mail NTA their admit cards pointing out the mistakes therein.